Want Extra SUPPORT in Clearing Toxic Energy? 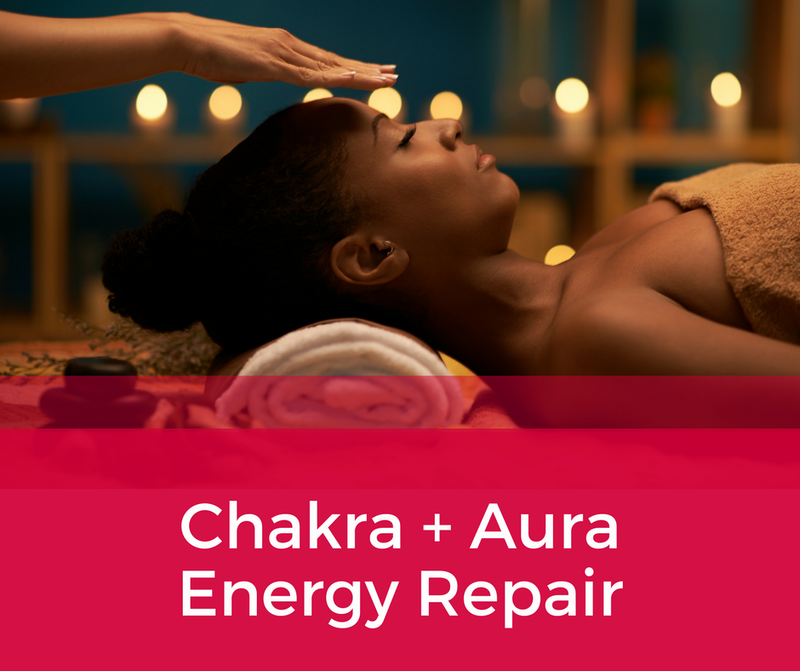 Consider getting a Chakra + Aura Energy Repair. 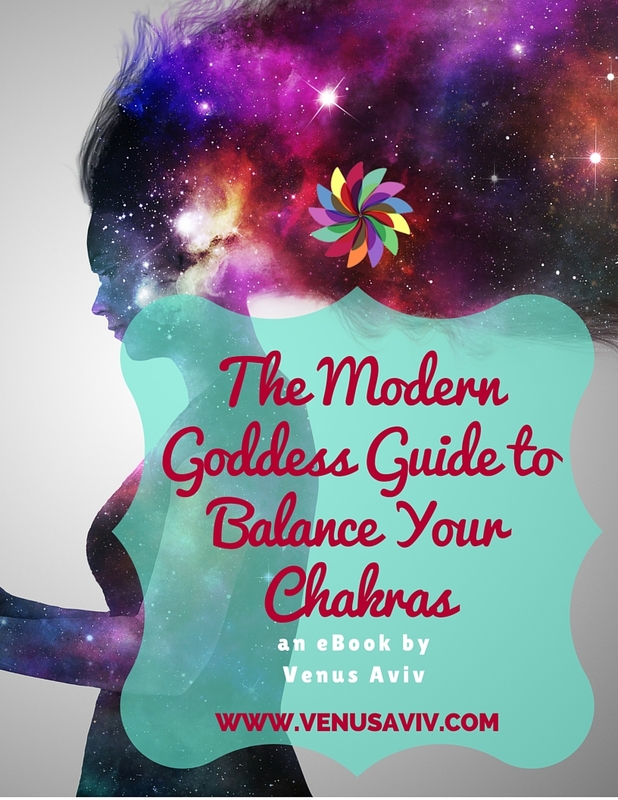 This is a great option if you feel there’s some blocked energy going on in one or more of your chakras, but not sure what’s going on. And everything you’ve tried hasn’t worked. Let me work with you! Get a full body scan of all your chakras, and receive a remote theta (higher vibration than reiki) energy clearing. Chat privately with me over phone or video conference to piece together the clues, uncover the root of what’s holding you back from mental clarity, peace of mind, and find out what your higher self or Spirit wants you to know. 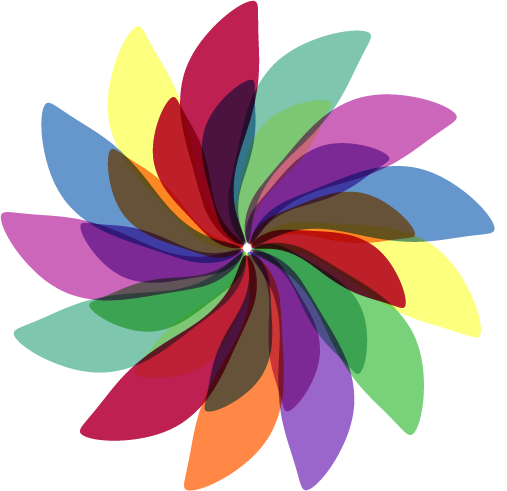 I will intuitively pick the right divination tool to receive divine insight for you. Feel light and refreshed, get mental clarity, and watch the resistance melt away. 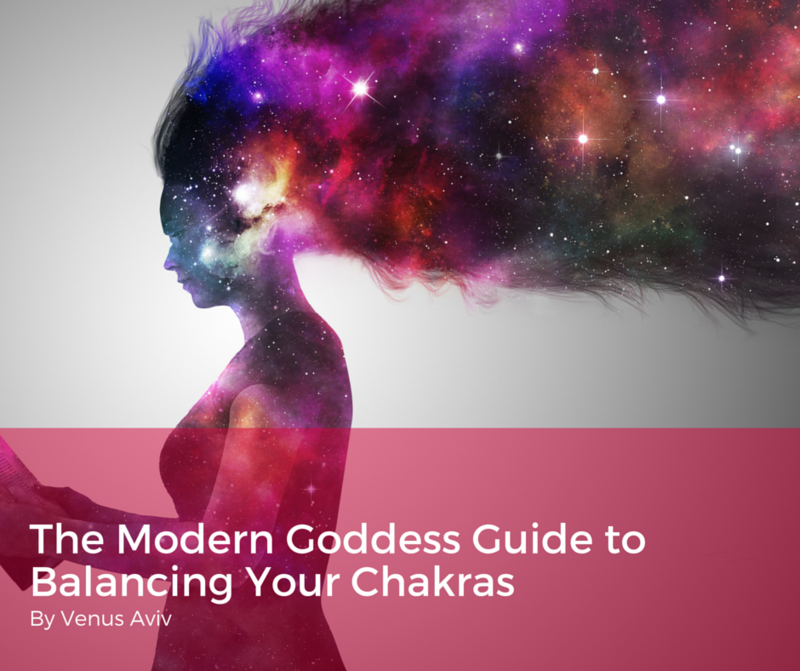 Get ready to feel grounded, centered, cleared, and empowered to take on life’s challenges with clarity.